A week of celebrating literacy. Join Biscuit the Puppy on June 18 at 10 am and at 1 pm for story time. 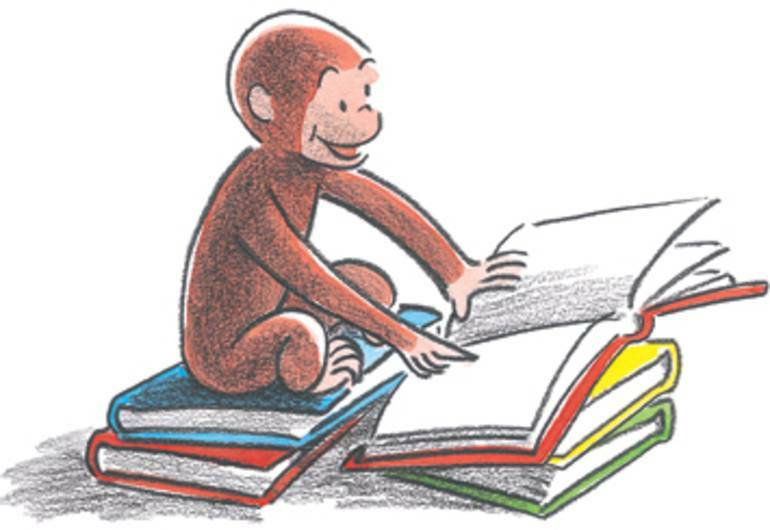 On June 24 join Curious George at 10 am and at 1 pm for story time. Receive a 10% discount on any general reading books, 20% off all best sellers, 50% off bargain books and 10% off any Newark and Rutgers apparel. We also have buy 2 1 free books. Sign up for the bookstore app and get 25% off 1 Newark or Rutgers apparel.